Copyright © 2019	August Lane. I worked on this charity quilt the other day for the Las Vegas Modern Quilt Guild. All blocks were pieces and donated by our members! 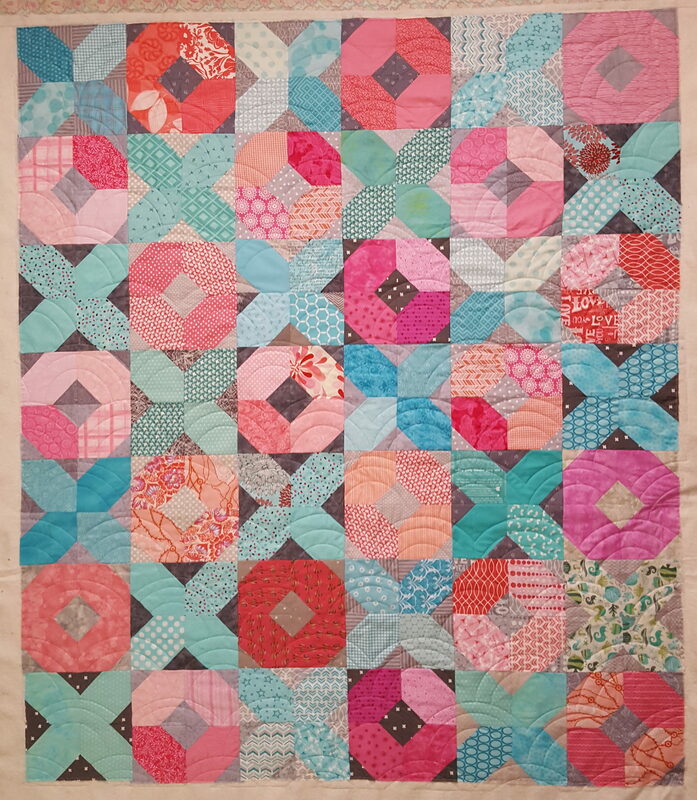 The blocks are Xs and Os from Missouri Star Quilt Company. 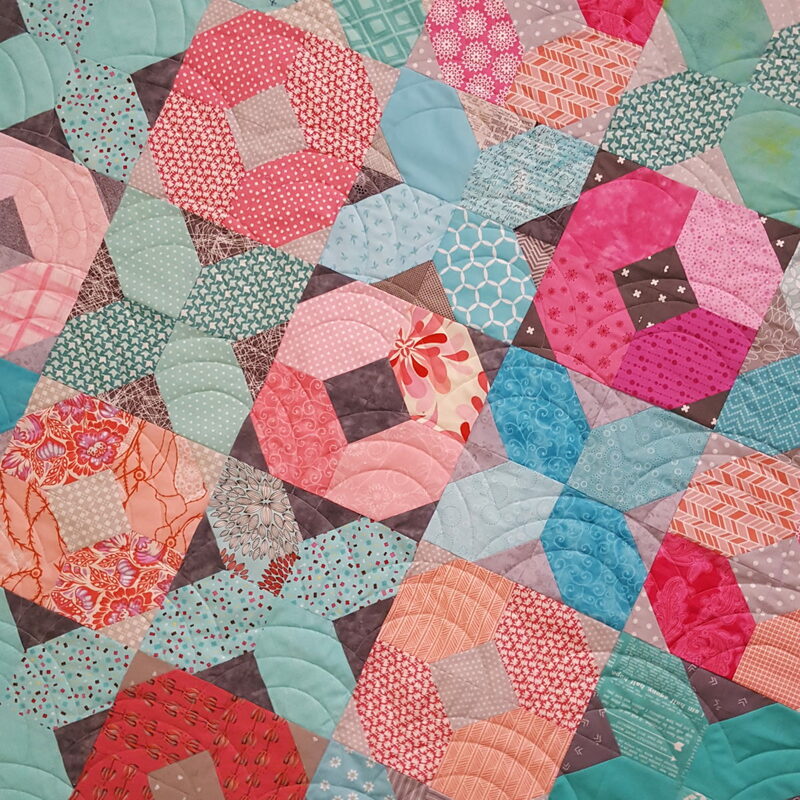 Quilting design is called Rolling Hills from Julie Hirt. 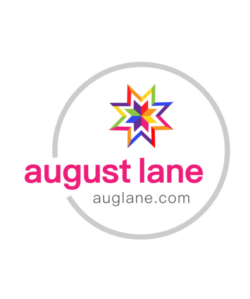 Copyright © 2019 August Lane.